A large gathering of supporters listen as Republican presidential candidate Donald Trump speaks at a campaign rally Monday, April 24, 2016 in Wilkes-Barre, Pa.
Democratic presidential candidate Hillary Clinton arrives at a campaign stop Monday, April 25, 2016, at Westmoreland County Community College in Youngwood, Pa.
Republican presidential candidate and Ohio Gov. John Kasich talks up his McKees Rocks roots to a packed house at Montour High School in Robinson, Pa. on Monday, April 25, 2016. 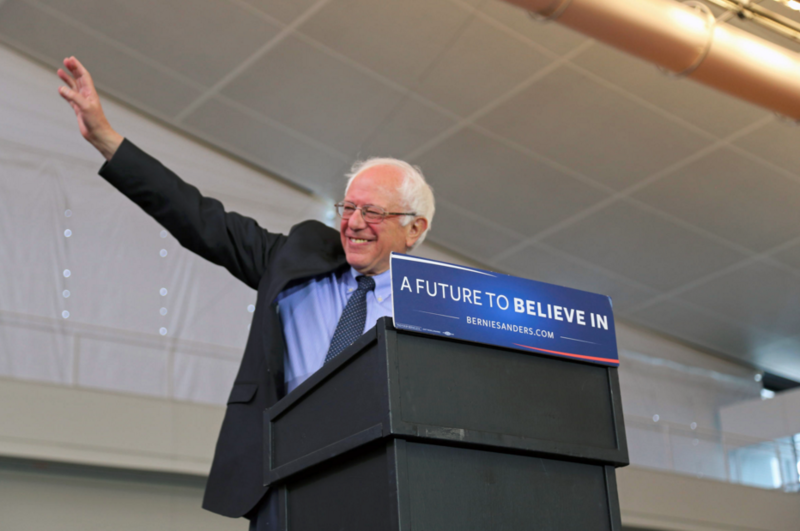 Democratic presidential candidate Sen. Bernie Sanders, I-Vt., waves as he leaves a campaign rally at Fitzgerald Fieldhouse on the University of Pittsburgh campus Monday, April 15, 2016, in Pittsburgh. Republican presidential candidate Sen. Ted Cruz of Texas speaks during a rally Friday, April 22, 2016, in Scranton, Pa. Attention will shift from the campaign trail to the voting booths as Pennsylvanians cast ballots on presidential primary contests and races for Congress and state offices on Tuesday. Terry Madonna, director of the Franklin & Marshall College Poll, said candidates hosting last-ditch events from Pittsburgh to Philadelphia on Monday wanted to woo delegates as much as voters. 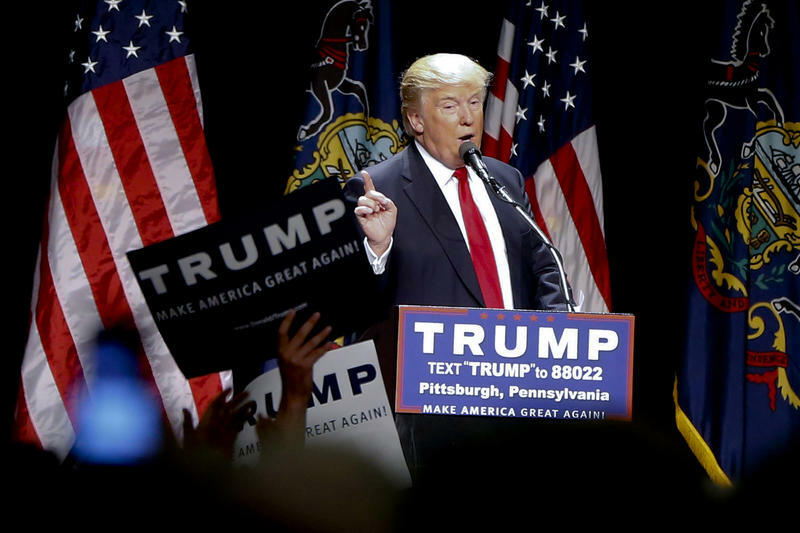 Most mathematical delegate estimates show Republican front-runner Donald Trump, who spoke to thousands in Wilkes-Barre on Monday, won't win the party's nomination outright. Pennsylvania boasts 54 potentially unbound delegates, meaning they can vote for any contender in a contested convention regardless of who wins the state’s popular vote. “So a delegate could get elected saying ‘I’ll vote for Trump or I’ll vote for Cruz or I’ll vote for Kasich’ but he or she is free to do whatever they want,” he said. Pennsylvania's primary matters for the first time in decades, Madonna said, with one notable exception: Democratic contenders camped out for nearly five weeks in 2008 when Barack Obama ultimately beat Hillary Clinton by about 200,000 votes, or 9 percent. "They literally were here non-stop," Madonna said. "It was probably Hillary Clinton's last stand." 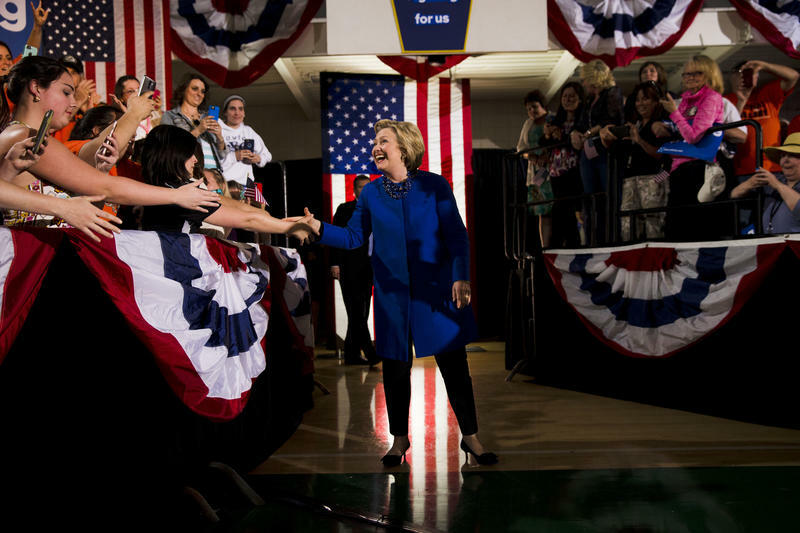 Supporters awaiting Democratic presidential candidate Hillary Clinton crowd the stage at Westmoreland County Community College in Youngwood on Monday, April 25, 2016. Welding student Ty Edmunds, 18, of Mt. Pleasant drove out to Westmoreland County Community College in Youngwood on Monday to hear Clinton stump about gun control, affordable education, raising the minimum wage and women's rights. 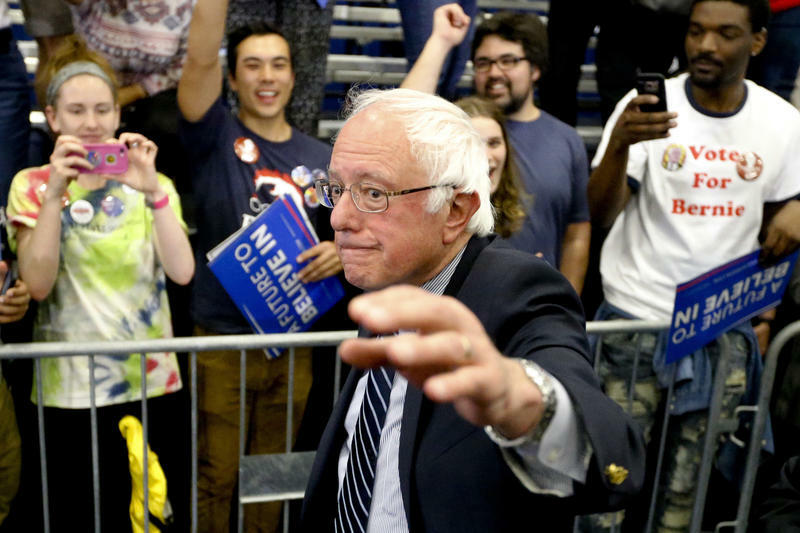 "I think that she sort of sees the plan the whole way through, whereas Bernie's looking for something that may not help the economy, like raising the minimum wage to $15," he said. "While Trump -- he's just off his rocker." Republican contenders Texas Sen. Ted Cruz and Ohio Gov. John Kasich announced apparent coordinated strategies Monday to combat Trump in upcoming primaries in Indiana, New Mexico and Oregon. Like Zurcher, Michelle Ritchey of Mt. Lebanon attended Kasich's town hall at Montour High School in Robinson on Monday. Standing with her 10 year old, Ritchey said she worries most about debt and national security. A ticker estimates steep increases in America's debt at a town hall hosted by Republican presidential candidate John Kasich at Montour High School in Robinson Township on Monday, April 25, 2016. "That’s a burden I don’t want to pass on to my children," she said. Vermont Sen. Bernie Sanders kicked off Pittsburgh's election season nearly one month ago, drawing an estimated 8,500 Downtown. He held a more intimate, optimistic affair for a few hundred at the University of Pittsburgh's Fitzgerald Fieldhouse on Monday. Mark Brown, 41, who attended Sanders' latest rally, said he’s been volunteering with the campaign for about a year. First time voter, 19-year-old David Wovchko, of Crafton attended Cruz's first Pittsburgh-area event on Saturday. 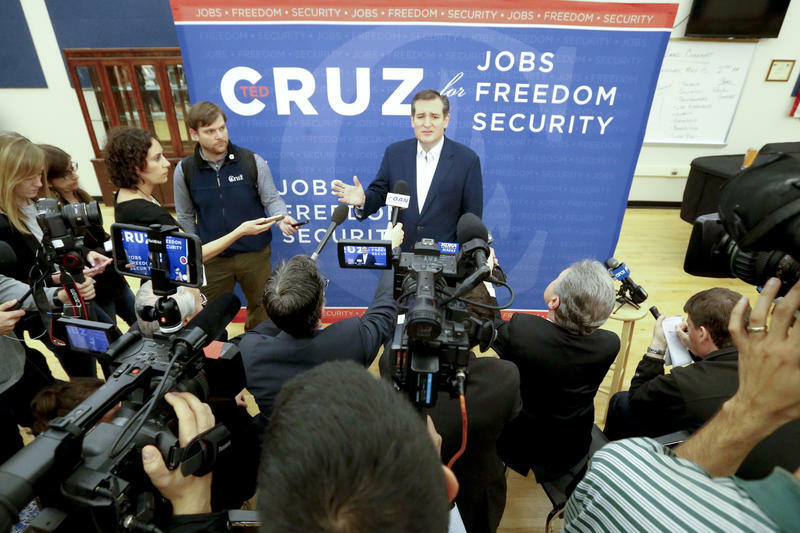 Cruz is most in line with his “radical libertarian” views, Wovchko said. Democrat Pete Pamula, 66, of the South Side said he's enjoying the candidates' nearly constant back-and-forth. "Both sides are energized, so this is a good situation," he said. "I hope the debate goes all the way up to the convention floor." Tuesday's primary also decides contests for party nominees for U.S. Senate, 18 U.S. House seats, state attorney general and 228 state legislative seats. A four-way Democratic U.S. Senate primary has come down to Katie McGinty and Joe Sestak for the nod to challenge Republican incumbent Pat Toomey in November. Braddock Mayor John Fetterman is also a contender. Three Democrats and two Republicans are running to succeed Democratic Attorney General Kathleen Kane. 90.5 WESA reporters Virginia Alvino, Noah Brode, Sarah Schneider and Sarah Kovash contributed to this report, as did the Associated Press. The deadline to apply for an absentee ballot for the April 26 primary is Tuesday, and Chris Borick, a political scientist at Muhlenberg College, said he expects more absentee voters than in previous years. 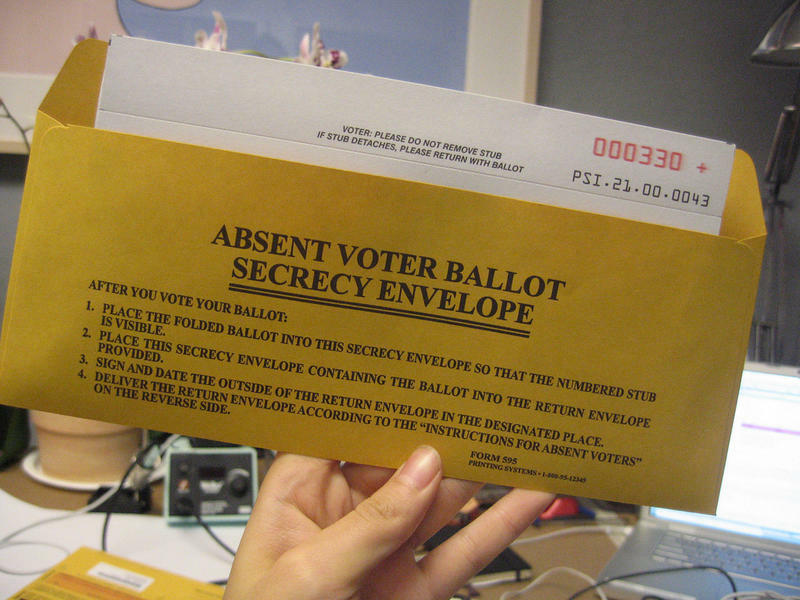 In the 2012 Pennsylvania presidential primary, there were 280,000 absentee ballots cast, according to the state Bureau of Elections. 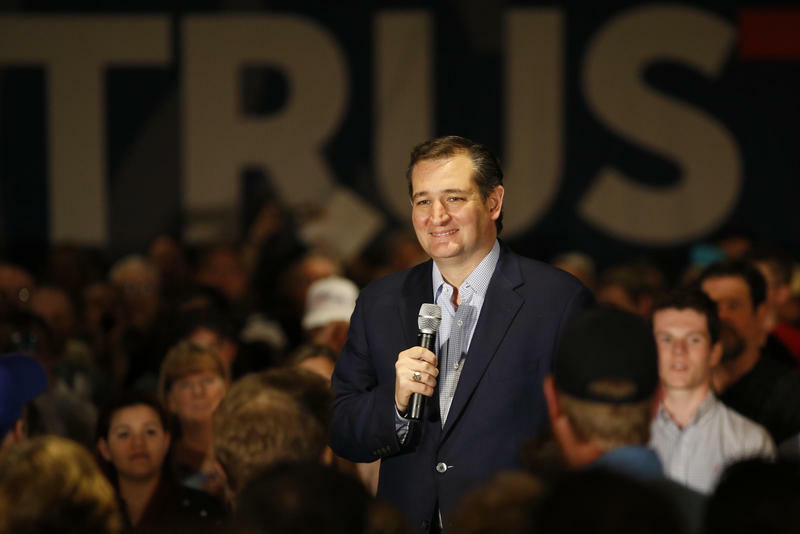 Ted Cruz addressed a crowd of around 1,000 at Gateway High School in Monroeville on Saturday, April 23, 2016. This is the full, unedited recording. Bernie Sanders addressed a crowd of more than 8,000 at the David L. Lawrence Convention Center on Thursday, March 30, 2016. What a turnout, thank you so much. 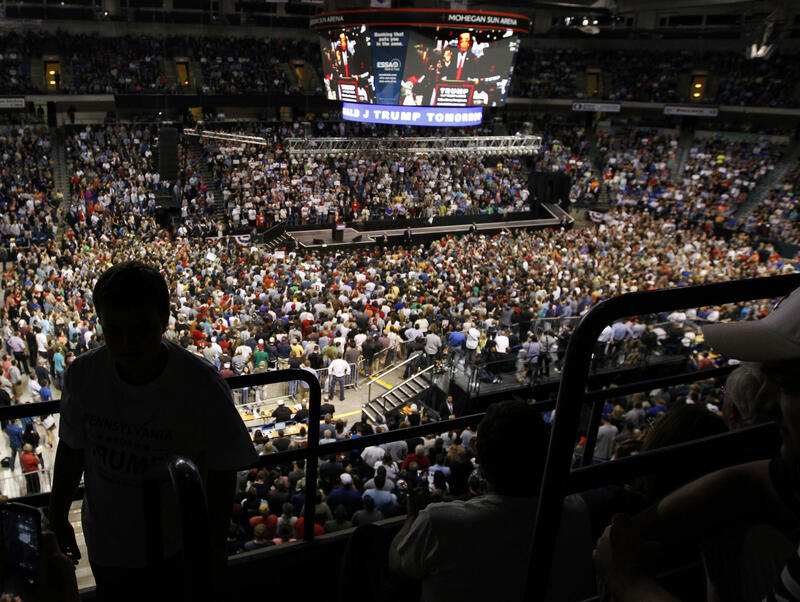 Donald Trump addressed a crowd of more than 8,000 at the David L. Lawrence Convention Center in Pittsburgh on Wednesday, April 13, 2016. The following segment may contain language from the audience that may be inappropriate to younger or more sensitive listeners. Hillary Clinton addressed a crowd of about 2,000 at Carnegie Mellon University on Wednesday, April 6, 2016.